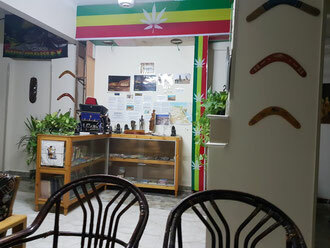 Located in Luxor, the Bob Marley Peace Hotel Luxor offers a variety of rooms to accommodate all needs at the most affordable prices. You can even choose a room with air-conditioning, and balcony. All bathrooms have hot showers and free Wi-Fi is available throughout the hotel. The hotel features a restaurant that serves a generous breakfast buffet with standard priced rooms. There is even a rooftop terrace that is the perfect place to chill out after a day of seeing the sights. And, just for you, the hotel staff will arrange a variety of local Luxor and Aswan tours at the best rates in town. The Bob Marley Peace Hotel is conveniently located near transportation, shopping, and historical sites. We are just a 5-10 minute walk from the Luxor train and bus stations (we offer free pick up) and the International Airport is 15 minutes away by car (we offer a very reasonably priced pick up). 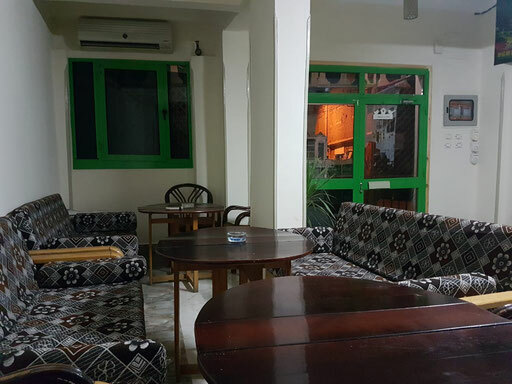 A variety of restaurants, markets, shops, the Bazaar, the River Nile, and the Luxor Temple are all within an easy 15-minute walk. please note that all prices are subject to change and subject to availability. Roof top terrace - the perfect place to chill!